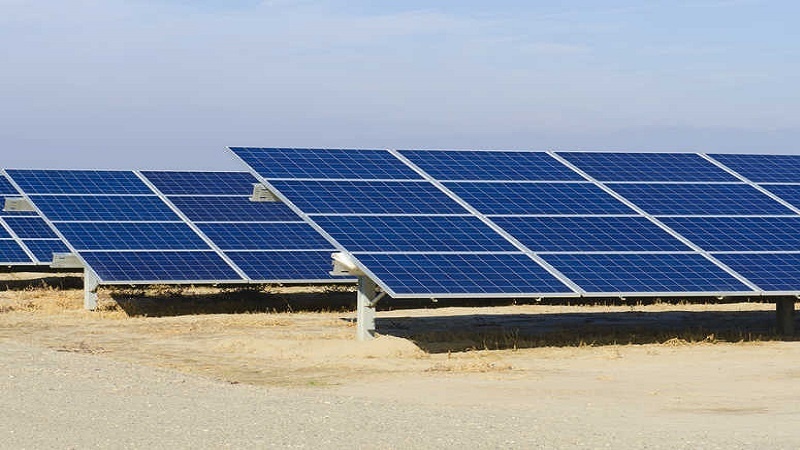 UK renewables investor Quercus has halted a deal worth over half a billion euros to build and operate a 600-megawatt (MW) solar farm in Iran, the company said on Tuesday. The work located in central Iran was expected to take three years, with the project coming online in 100 MW phases every six months. The decision came despite UK Foreign Secretary Jeremy Hunt announcing that Britain had agreed to work with the EU to try to block the impact of US President Donald Trump’s new sanctions against Iran. Hunt and EU foreign ministers introduced a “blocking statute” to ensure European companies doing business with Iran will be protected and to ban European firms from abiding by the US sanctions, which were re-imposed on Aug. 6. Alistair Burt, the British Minister of State for the Middle East, said last week European companies can be protected from new US sanctions on Iran. “If a company fears legal action taken against it by an entity in response to American sanctions then that company can be protected as far as EU legislation is concerned,” he told BBC radio. Such assuring words by European officials have not stopped their companies from downing tools in Iran. European firms have an ear to the ground for instructions from the US and Trump has warned them against doing business with Tehran. “Anyone doing business with Iran will NOT be doing business with the United States,” Trump wrote in a recent tweet as he unveiled a new wave of sanctions on the Islamic Republic. On Tuesday, Reuters said German engineering group Bilfinger did not plan to sign any new business in Iran after automotive supplier Duerr announced it had halted activities in Iran. Norway’s Saga Energy, however, has said its 2.5 billion-euro plan to build 2,000 MW of new solar energy capacity in Iran is still on track. Saga Energy’s Chief of Operations Rune Haaland was quoted as saying that the company was still working on getting the funding, with construction due to start by the end of 2018. The sanctions, however, make securing funds for the project more complicated and the project could be delayed, Reuters quoted him as saying.